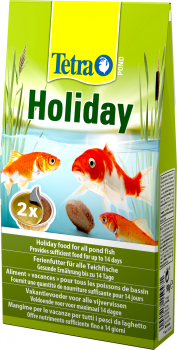 Ideal way to ensure that fish receive sufficient nutrition during holidays. 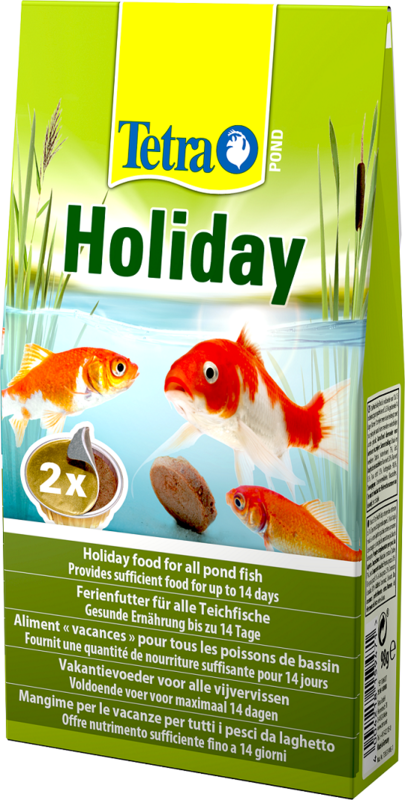 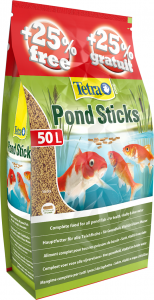 Specially developed gel-based diet maintains its solid shape in the pond, releasing food on demand as your fish require it. 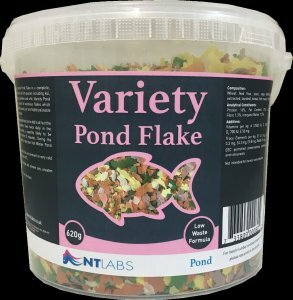 No plaster, does not cloud water or alter its chemistry, and is 100% edible.